Winsson Enterprises has developed strategic partnerships with local sheet metal suppliers in both Taiwan and Mainland China. Our experience in sheet metal ranges from simple stampings using CNC equipment for low volume applications to permanently tooled high volume parts. Applications include highly aesthetic front panels with graphics, to enclosures, internal bracketry, and all items in-between. Materials include cold rolled steel, hot rolled steel, aluminum, brass, copper, as well as gold and silver contacts. 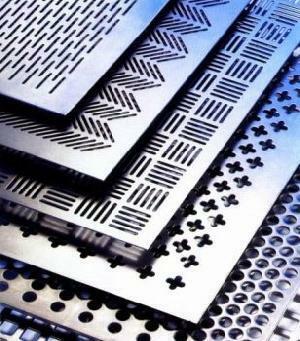 We also have wide-ranging experience in the fabrication of extruded aluminum for heat sinks. 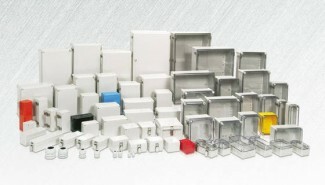 Winsson provides turn-key plastic enclosure manufacturing. 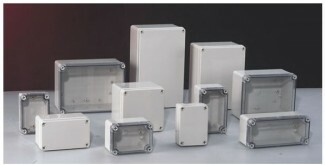 Winsson works with local suppliers to provide world class injection molded tooling and products to support our ever increasing requirements for plastic enclosures. We work with a wide range of plastics, providing superb response time for prototypes and permanent molds for high volume production requirements. We have custom tooled requirements for smaller plastic items for use in interconnects, brackets, and bezels for a wide variety of applications. Custom plastics molding and manufacturing.